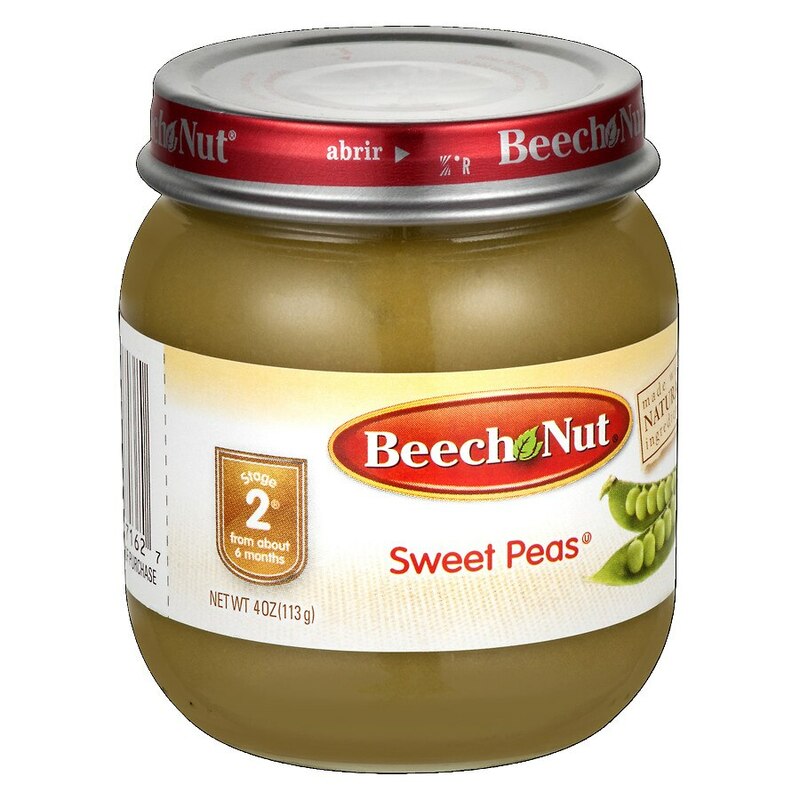 Blended into a creamy puree, these peas deliver delicious flavor and wholesome goodness. Listen for pop when opening. Do not use if button is up.